ClarkDevlin changed his profile picture. "Smashing entrance. Wouldn't you say, Q?" Some chilies in the sauce really burn you up these days. Just the thing for unwinding after a rough day in the office. It's the latest thing from Q-Branch. A genuine Felix Lighter. When you need to pass gas, hold it close to your backside. From Dr. Goodhead's inventory, one would think. An odor of death. Devlin hit 'backfire' on the gadget tux. Providing one goes for a quick stop at the Tiber for a leak. Oddly enough, currently I'm wearing a Rolex Submariner on my wrist. But, I'll be going after an Omega Seamaster 300M Diver very soon. If you need any optional extras installed, drop by the lab. It's funny you should say that, Q. I stopped for a quick checkup by the lab last week, only to find that not just my access to it is restricted, but I'm also recognized as a threat. What's up with that, Q? Yeah, security system's on the blink. They've slashed my budget, you see. Got into re-reading old Producion Diary posts, and noticed that you had suggested Thandie Newton would make a great Monepenny. I totally agree! Haha forgot about that. Bond keeps cracking jokes around her, trying to impress. Well played, 007. 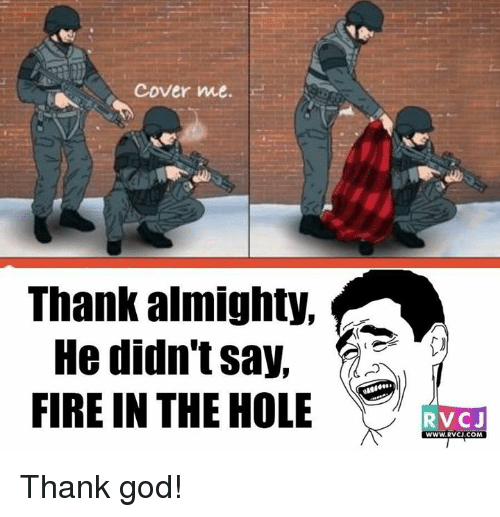 Well played! I always a big fan of her totally appropriate Q Lab Attire. She's got a few tricks up her sleeve... And elsewhere. Gadgets that could be lethal for your erm... research purposes. Her codename is Dr. Yes. Q's assistant. All the Rs in the world didn't bode well for the workplace. Does this mean the codename theory is true for Ms. Nagai? Well, I know the lower center of gravity theory is true, at least. I take it Mr Bond has been explaining his big-bang theory to her. All the smiles she displayed indicates that she's got the thrust of it. Special thanks to @AgentJamesBond007 for such a stellar artwork. Did you know that the Audible version of Dr No is read by Simon Vance? Jared Harris would be a great villain! He'd be the ultimate Blofeld. Great shout! Hope there's an opportunity to see him in a Bond film at some point. Unfortunately, he's not getting any younger. Pierce gets tired of life as a spy. When fellow agents you shagged start pointing guns at you, it's time to go. #MeToo caught up with Bond ahead of its time. I think I used to have something like that one! The late Darwyn Cooke's interpretation of Richard Stark's Parker. Polished the artwork a bit myself. Only the best will do for ClarkDevlin! That version of Connery should have been in Ghostbusters instead of the Stay Puft Marshmallow man. Kind of reminds me of Giorgio Moroder's "Chase". Great stuff! Thank you. I can see the similarity, now that you mention it. Though when I wrote it I was listening to Jean-Michel Jarre's Oxygène Part 8. You're too kind, Mr. Devlin. Can I request something spy-like for your next creation? 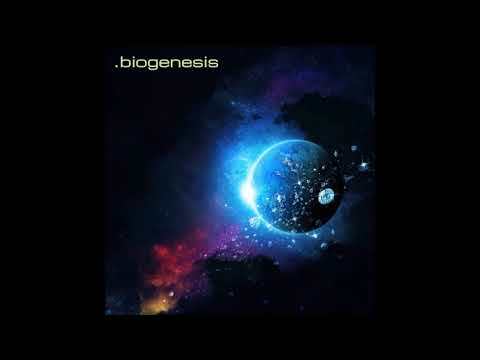 A spy theme is most certainly in the cards (in fact, I have a rearrangement of TND's Bike Chase in progress) but since I'm so new to composing --Biogenesis is the first fully-developed theme I've ever written-- I feel like I don't quite know yet how to achieve the tone and genre that I set out to. I seem to be stumbling into music by accident! I'll definitely try to come up with a Barryesque piece for a hypothetical Bond pre-title sequence at some point. what are you using mattjoes? Fruityloops? Sibelius for writing and Reaper for mixing. Where can I hear your stuff? i have hard drives full of music, but i have never uploaded anything. Didn't know I have talented friends! Well, the closest I can come to "creating music" is only editing tracks via Wondershare Filmora the way I want them. But, it's editing and I can't actually create new tunes. It comes handy with trailers, though. I do like making trailer-like videos. editing music is always a good starting point, just to get a feeling for song structure and melodies. i don't think it's really that hard to write a song afterwards. We all have our talents! From each respective actor's tenure, what's the song for each of them individually that you identify their portraits most with upon hearing either a few musical bars (whether vocal or instrumental)? SC- Thunderball, on my most recent Bondathon it hit me again how absolutely incredible this movie and Song is. Perfection. Nothing compares. PB - Goldeneye, its just the biggest and the best. Huge U2 fan btw. DC - Skyfall for me. 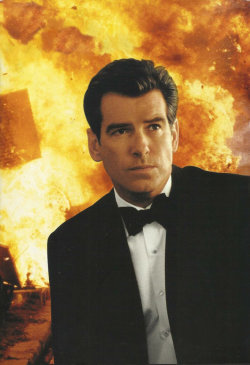 Pre Skyfall it would easily have been YKMN but SF took Craig Bond to a completely different level. Its the Craig song i listen to the most. Sean-the classic Bond theme from Monty. George-We Have All The Time In The World, can never get the last image of him out of my mind with his Tracy in his arms. Timothy-Where Has Everybody Gone, song and score variations, for me that's Tim. Pierce-White Knight by David. Song would be GoldenEye by Tina. GL- "We Have all the Time in the World", of course- used throughout the score and the defining moment of Lazenby's Bond the love and loss of Tracy. RM- "Nobody Does it Better", a beautiful song, and the male chorus at the end reprising the song is a perfect reflection of the camp and fun of Moore's run. TD- "Licence to Kill", a fine song perhaps underappreciated. TLD is a fine song but I prefer LTK, goes well with the theme of Felix's friendship and vengeance. "Say that somebody tries to make a move on you, in the blink of an eye, I'll be there too." PB- "Surrender" by KD Lang, huge mistake on EONs part to not use it at the main titles. What about a geometry textbook? ...Better than having to listen to a partisan's lecturing any day of the week. Lol! The Toy Is Not Enough! "My name is Toypussy Galore." I hope she gave her parents hell for that. If I'd had my way, you`d still be in North Korea. Well, the trade was the egg for your life. You're just saying that to hurt me. It seems a small crisis is brewing in the MI6 activity page. I want full newspaper coverage! i want magazine stories, i want books, I want films, i want TV, i want Radio... I want us online and commenting 24 hours a day! There's no news... like bad news! True story here. Why would I lie? Major Boothroyd? Yes, I would. But, more so... I'd make a great Maxwell Smart. Haha! Yeah Boothroyd. Cleese in DAD for example which i personally love, shame he never got to do it again. By DAD, Cleese was settling into the role nicely. He would've been a fine Q. Agreed. I loved Cleese’s Q, and as such, don’t have a problem with his R persona. At least he returned in EoN. And briefly in a commercial for AUF. 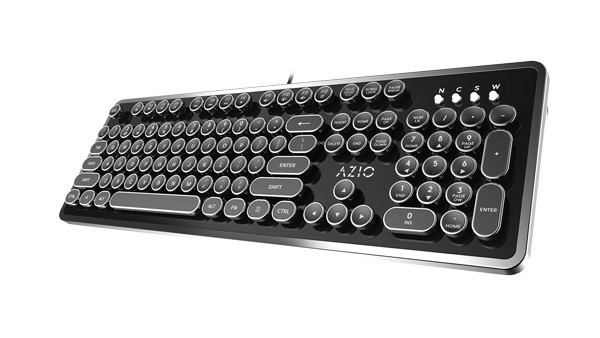 I really need one of these, even though the damn thing is overpriced. They'd only turn into if you have the Midas touch. The guy that had it got sucked out of a plane. You can always find out. That's what little fingers are for. And the alarm is rather loud? If you know what I mean. ...If you have difficulties adjusting with your punctuality issues, then yes. 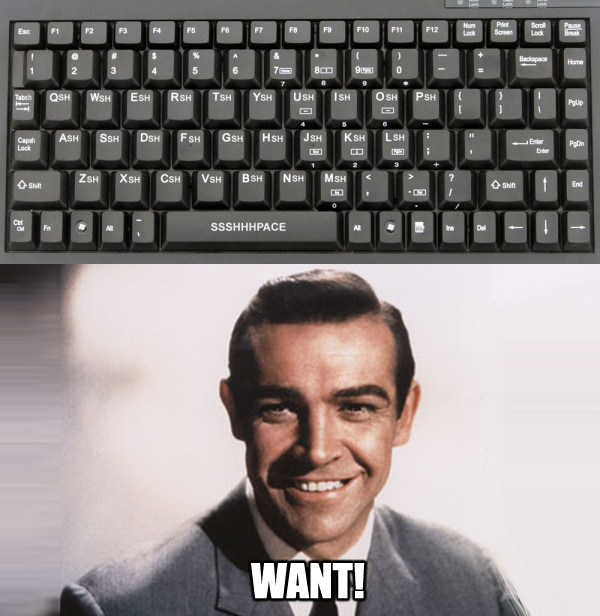 The keyboard was meant for you, but it's been reassigned to 009. What were you expecting? ATACking functions? They don't go for that, anymore. I think I'm losing my er... that useful four-letter word thing... Hahahahaha! Andi, have you got around to lending a look at the comics, yet? Haha, somebody is in the drilling business. I have already ordered all the hard cover book available, the same editions Jase has. There will be a new one with the one-shots as well, that's really great. I really hope you enjoy them all. Next to 'Kill Chain', I think you're going to love 'Solstice' as well. 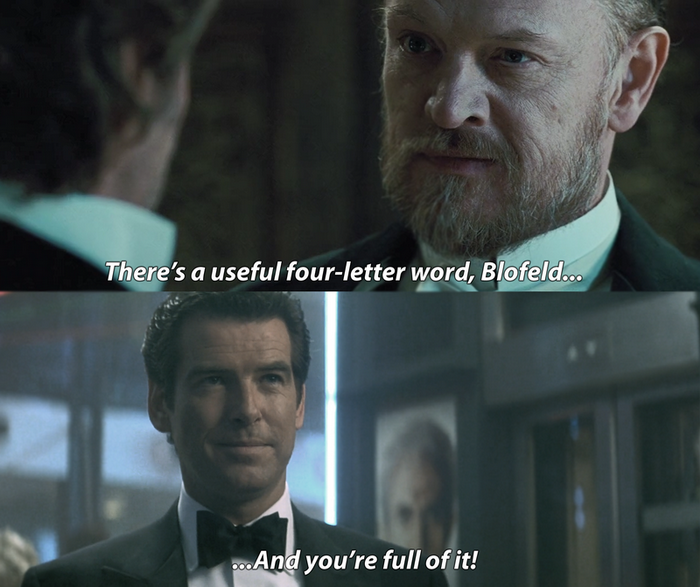 That's very interesting, Mr Bond. You have a vivid imagination... for a banker. Perhaps I should commission you to write a novel. Heavens, no. I'd be lost at sea. Adrift. Okay, who's the imposter here? Knowing who to trust is everything in this business. The thought had flashed across my mind. Arm or no arm, I have to pull that trigger. You know, looking at that still frame and a few others, I get the impression Woman of Straw was lit and shot in a more stylized way than the early Bond films. I rather like its look. Oh it definitely is, Matt. 'Woman of Straw' is a criminally overlooked and underrated classic that doesn't get enough attention. Sean Connery's best performance if I may say so, with a terrific cast alongside. And - of course - Ken Adam was the production designer, and Anthony Sinclair provided Connery's wardrobe. Many of the suits in here were later reused in 'Goldfinger'. Sean, my dear. We're showing a bit more "teeth" than usual, aren't we? Things may fall down like "Dominoes", hence keeping them all sharp. What sharp little teeth you've got. Very novel Clark, you must get them in the stores for Christmas. It helps fighting the wear and tear that goes on in the field. 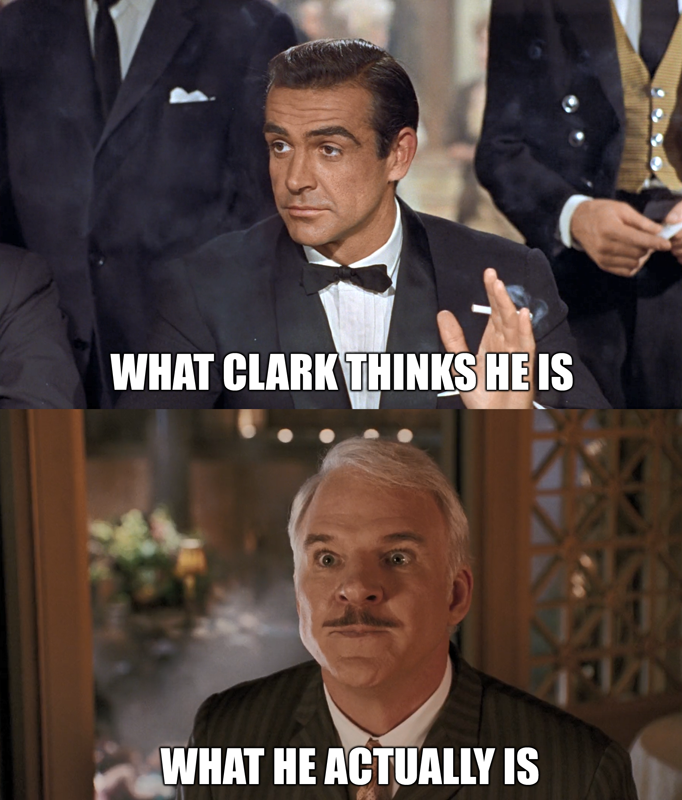 It has not been perfected out of years of patient research entirely for that purpose, 007. And incidentally we'd appreciate its return, along with your other equipment. Intact, for once, when you return from the field. Everything you give me is treated with equal contempt. Well, if I'm going to be forced to watch television, may I smoke? You should given smoking. Cigarettes are very bad. Mr. Osato believes in a healthy chest. (And I despise my phone. Correction: “give up”). It will keep you in curry for a few weeks, won't it? Stuffed sheep's head. One of our specialities. It's odd, but when I'm stared at, I seem to lose my appetite. 2018 Goals: Get into a relationship with an overtly attractive woman the way James Bond would do. Gonna get them arrested afterwards? ...If they'd have a very inflating opinion of themselves. "No hands." Ugh, I can't bear the thought. Hands are essential in situations like these. By the way, in the film, is that some weird form of foreshadowing? ..."Yes darling. It is that big." "See, old dear? It comes from eternity..." (Closes in to her, his voice lowering down) "To here." You know he would've made that sound way too cool. "I can shlap you with my left Hand or my right one". 00Agent, I had a similar caption in mind. Great minds think alike. Seeing Connery raising his hands I couldn't help but thinvk of that Barbara Walters interview. Whether you agree or not with Connery's opinion, you have to love how he sticks to it. "I haven't changed my opinion." "I think it's absolutely right." Connery giving zero f***s.
The ending is hilarious, of course! There is only one Connery! ...and Lazenby, Moore and Dalton. One. Each. Even Craig. One. Uno. Un. Ein. You forget I took a first in Oriental languages at Cambridge. I brushed up on a little Danish, yesterday. Her native tongue I find rather practical. Hahaha that would have brought tears to his eyes if he did say that !